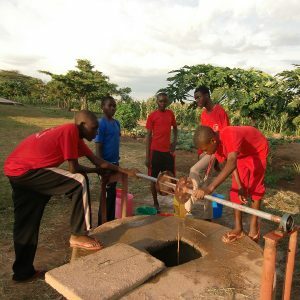 In Kenya and Tanzania, the brothers are responsible for a number of schools and projects in the field of healthcare, agricultural development and religious education. There are currently about sixty brothers in these at work in these countries. In 1958 the first Dutch brothers went to Kenya. They started with two schools in Kisumu, a province in the western part of Kenya. Their work would be of great significance for the education in the country. The brothers are still mostly present in the west of Kenya with various projects in the places Mosocho, Oyugis and Sikri. 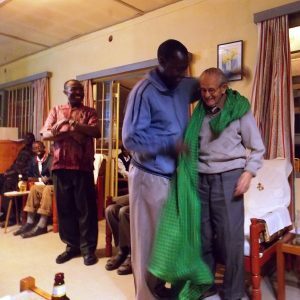 After 1980, the brothers extended their activities to central Kenya.The community of the provincial board is located in the capital city of Nairobi, where the brothers also run a secondary school. Young brothers who study in Nairobi also stay there. The formation house is in Nakuru, where new candidates receive their first introduction to religious life. There is an international noviciate near Nairobi (Sigona) with young brothers from various African countries. There are still some Dutch and Belgian brothers working in Kenya. 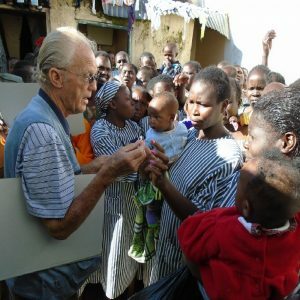 The activities of the brothers in Kenya are very diverse: education and boarding schools, health care, orphanages, agriculture, work with prisoners, youth work, justice and peace. 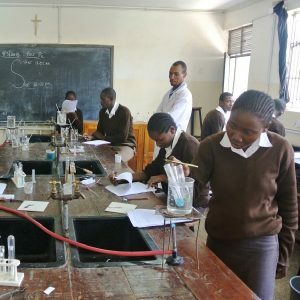 At the moment the province of Kenya has the care and responsibility of five schools: one primary school and four secondary schools. 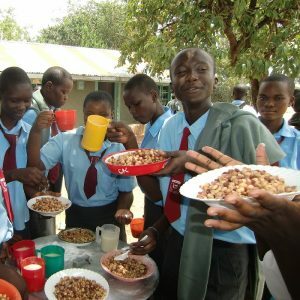 Formally the secondary school in Urambo, Tanzania, belongs to the diocese. The plans to also start a secondary school in Nakuru, are nearly finished. Since 1996 the Oyugis Integrated Project (OIP) started in Oyugis. In this town in the west of Kenya AIDS is enemy number one. The disease is making new victims every day. 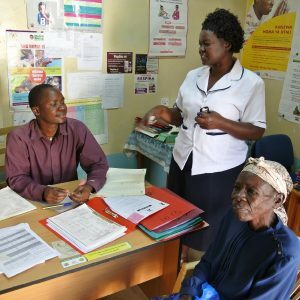 The OIP has three main goals: providing information to prevent AIDS; helping people with HIV infection, and assisting widows and orphans who lost their spouses or parents due to AIDS. Currently 4000 orphans live in the vicinity of Oyugis. The OIP works with about 20 people (mostly local people) in the project. They provide help and information about care and welfare, agriculture and education. Apart from the above named activities some brothers in Nairobi are also working in the area of pastoral care of prisoners: Fr. Grol’s Welfare Trust and in a project for justice and peace: Chemchemi. The projects around the prison system and justice and peace both have a separate foundation; in both foundations a representative of the congregation is a member of the board, but the projects do not belong to the congregation itself.